Thank you for helping us Light the Way! Our annual event brings together clinicians, doctors, families and friends who believe that coming together for one evening of celebration can make the next day brighter for the over 250,000 individuals in British Columbia alone who suffer with eating disorders. Pictures taken courtesy of Linsey Hulls. The incredible generosity and support that you gave so willingly at the Light the Way! Gala will allow us to create much needed new and innovative programming reaching all around the province. Programs that provide support for those who desperately need it where ever they are in the province and wherever they are in their journey. We offer our heartfelt thanks to the many wonderful donors who provided items for the auction, to the sponsors who came forward, to the many volunteers who worked all year to get things just right and to you our lovely guests who took the time to come out in support. 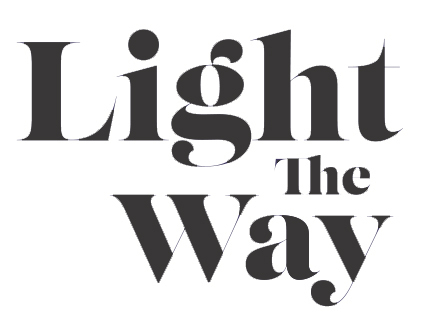 The Looking Glass community is lighting the way for those who suffer, for those who love them - for all of us! We are so grateful, so proud, to have you by our side. Thanks also to Crystal Cruises and all those who contributed to our fabulous silent and live auction. To check what we had for our live and almost live auctions items click here! Mondo System Technology Canada Inc.
Vancouver Fire Fighters Charitable Soc.